The Arts are Serious . . . The Superintendents with green check marks have pledged their support of visual arts in their district. Please consider clicking on their name which will send them an email, and thank them for thier support. 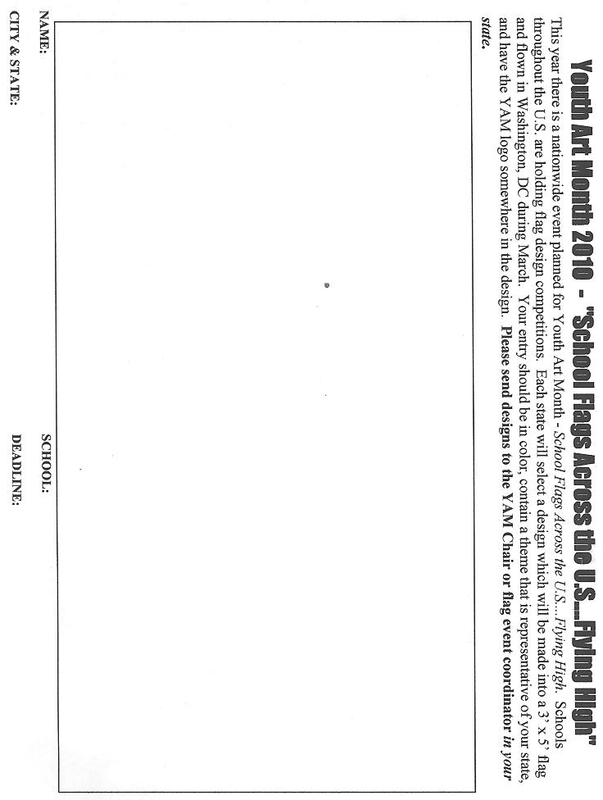 If you do not see your Superintendent with a green check next to their name, please contact them and ask them to support the visual arts in your district. To date, 0% (0 out of 36) of Rhode Island's superintendents have endorsed Youth Art Month in 2011.